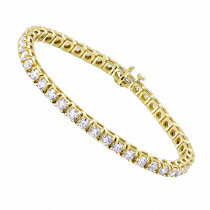 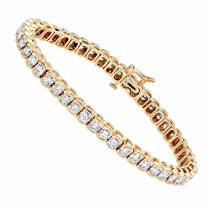 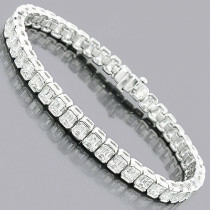 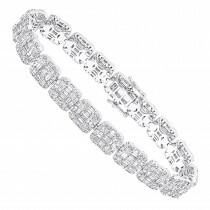 Luxurman Ladies Diamond bracelets Collection: This 18K Inline Round Diamond Bracelet or more popularly known as Diamond Tennis Bracelet showcases 6.69 carat of sparkling prong set top VS quality round diamonds, each masterfully prong set in a solid 18K gold frame. 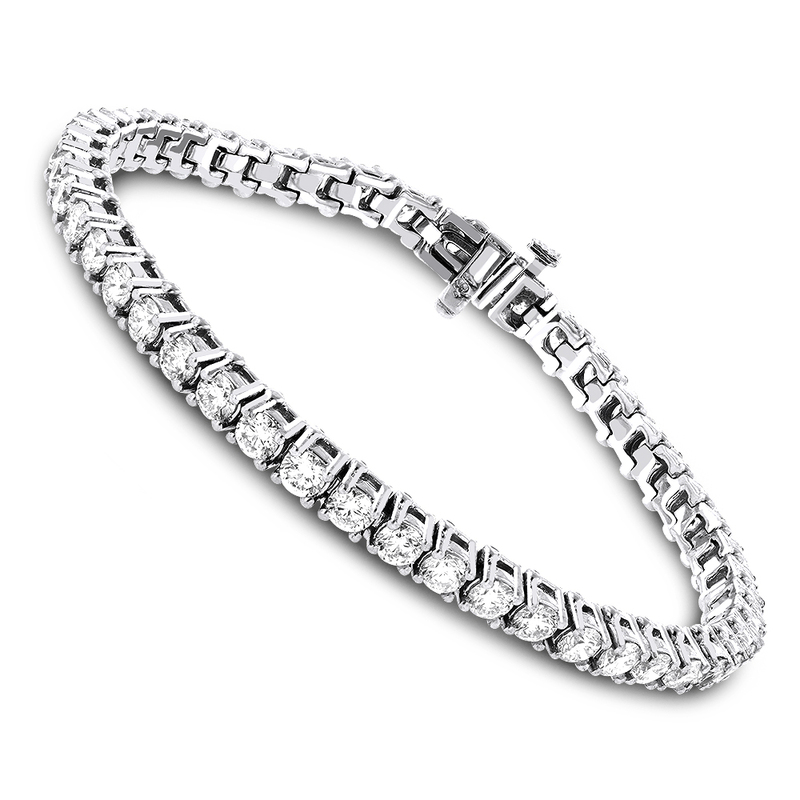 Featuring a classic design and a highly polished gold finish, this diamond tennis bracelet will be the jewelry piece you will treasure forever, and is available in 18K white, yellow and rose gold. 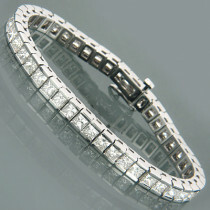 the bracelet is super cool!